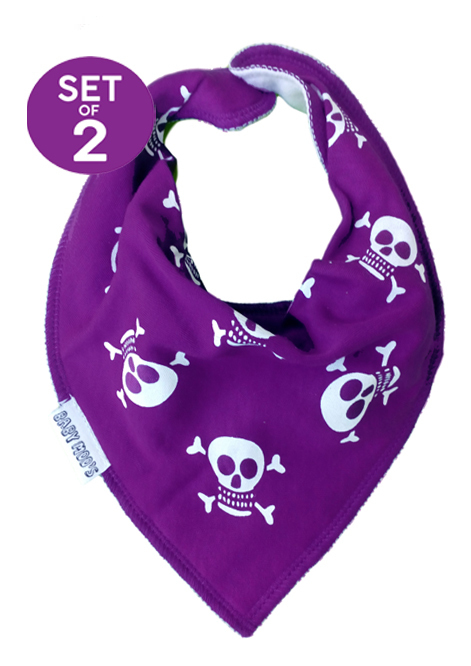 In these scrumptious skull & crossbones purple dribble bibs your baby can be the talk of the pre-school, full of cool & functional to boot! Award winning skull & crossbones dribble bibs. Comfortably fits up to 3 years. Scrumptious berry purple skulls & crossbones print. 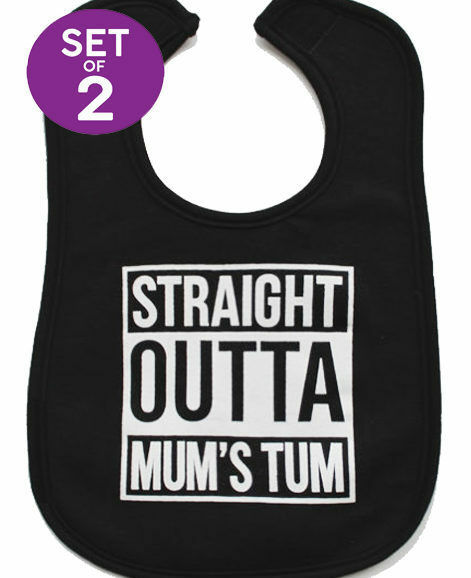 Absorbent cotton front will absorb baby’s drool & keep them looking cool. Strokeably soft fleece backing will keep baby’s chest dry. 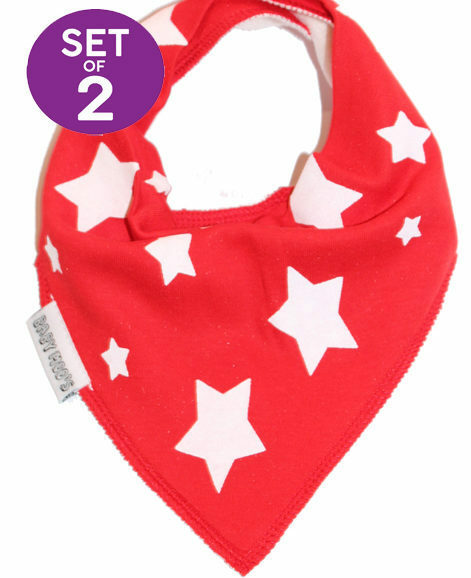 Double popper fastenings to bandana bibs which allows 3 size settings, meaning it’ll grow with baby right through til a toddler! 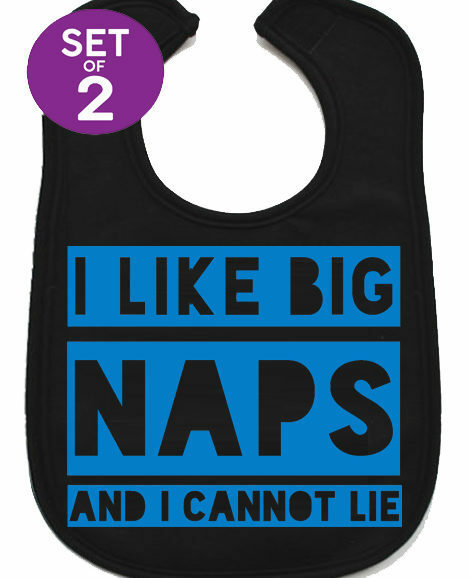 Makes the perfect baby gift for the stylishly cool baby or the baby rock star of course! wOW! … I was genuinely shocked this morning to receive my parcel as I only ordered yesterday afternoon! 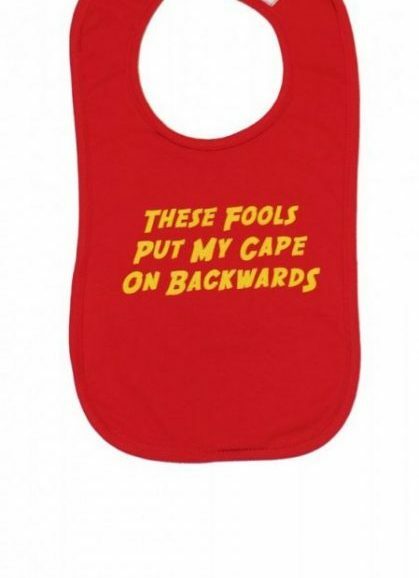 The material of this dribble bib is extremely soft and snug, which I wasn’t expecting at all! The colours are very bright and everything looks well made. A definite 5* ! Can’t wait to buy more items soon! !